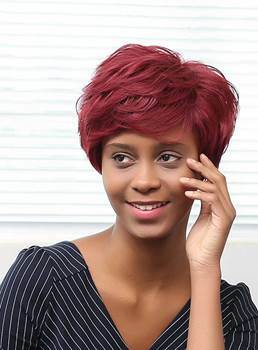 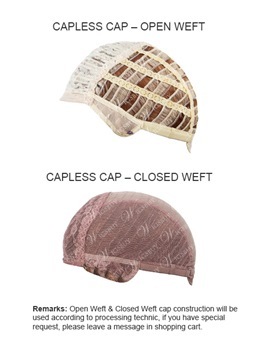 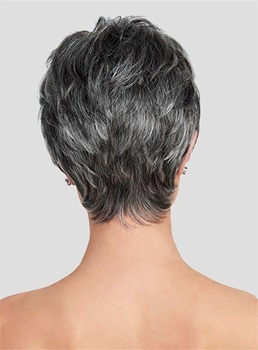 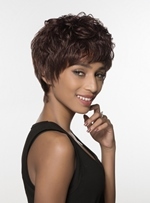 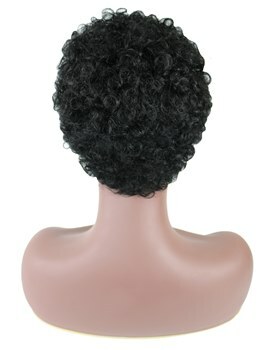 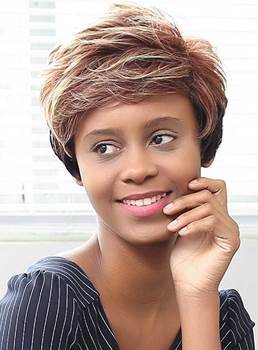 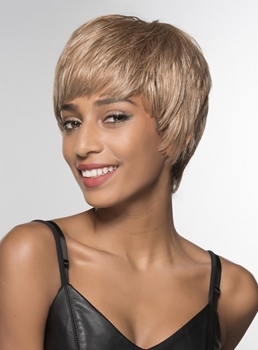 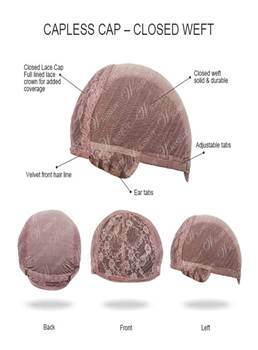 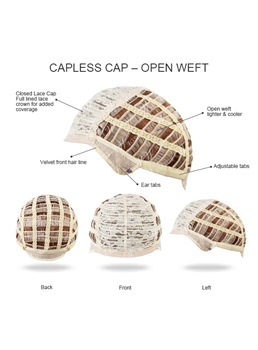 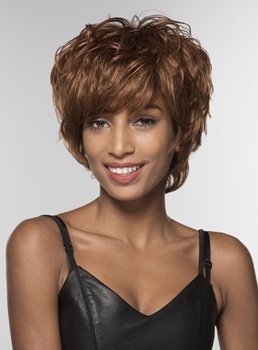 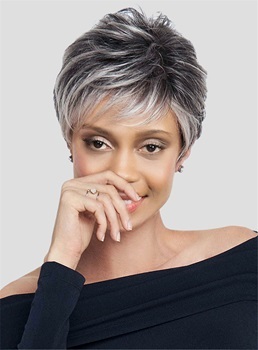 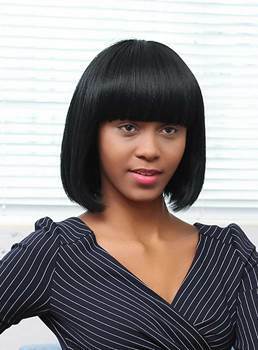 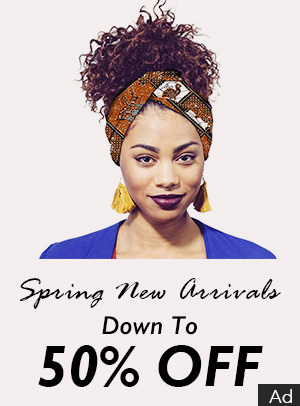 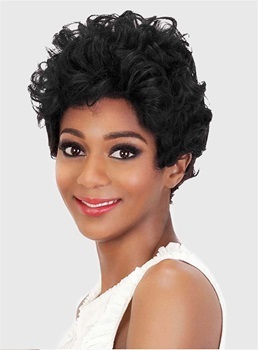 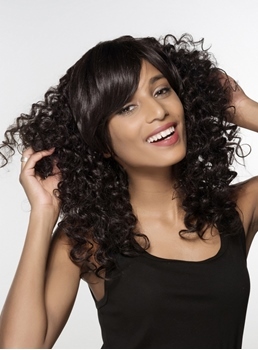 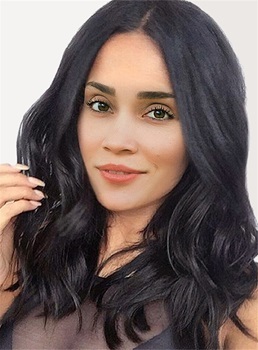 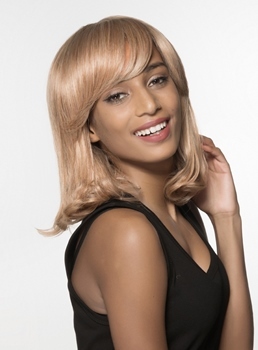 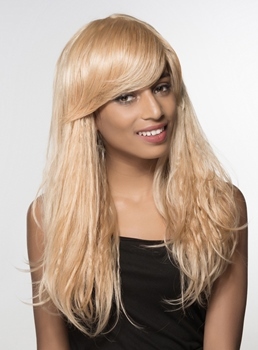 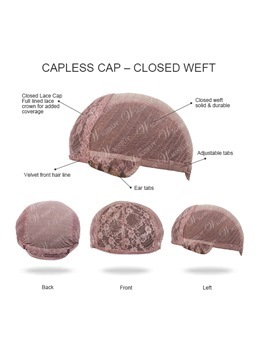 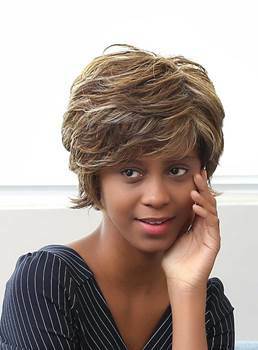 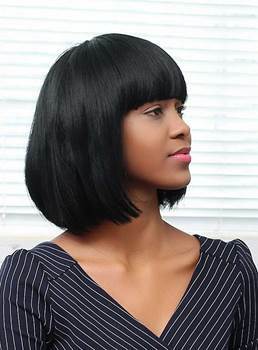 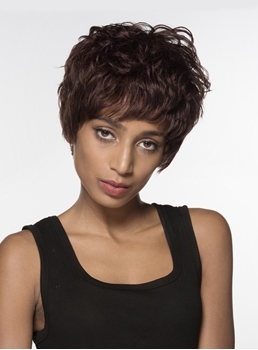 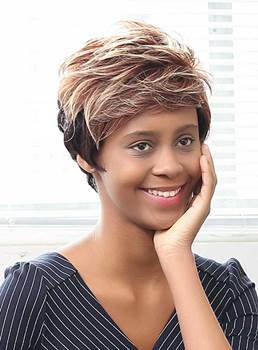 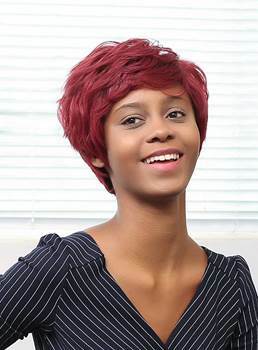 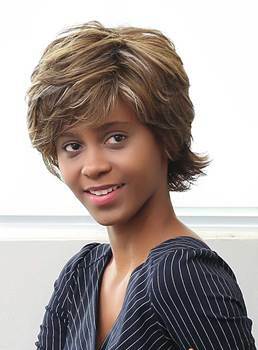 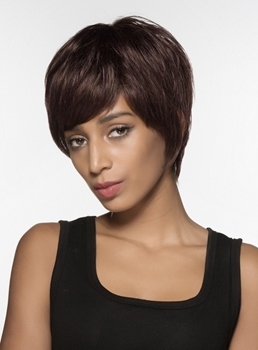 Haircube, an international brand under LINGHANG company, which is regarded as the most fashionable and all-around wig, giving customers a wide choice of hairstyles and quality of high-quality Afro wigs . 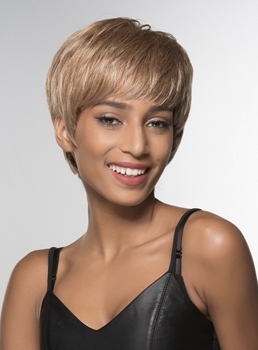 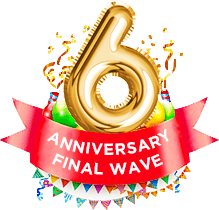 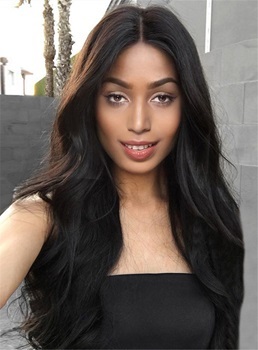 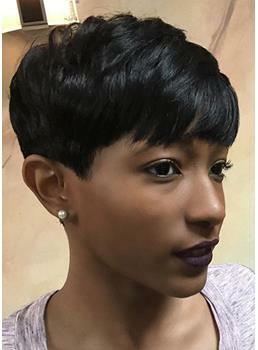 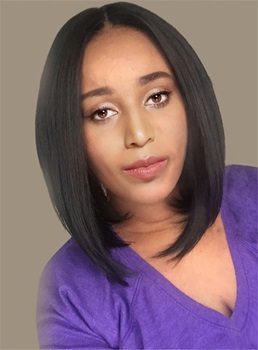 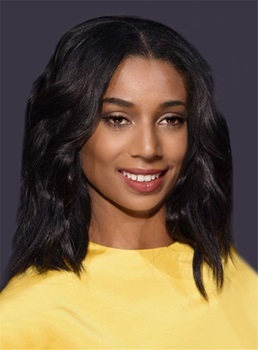 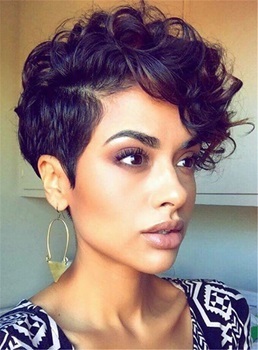 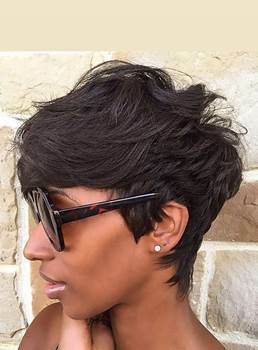 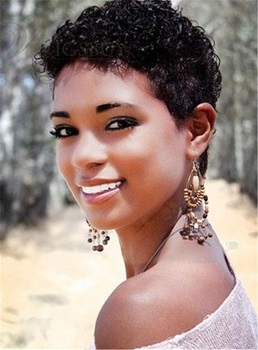 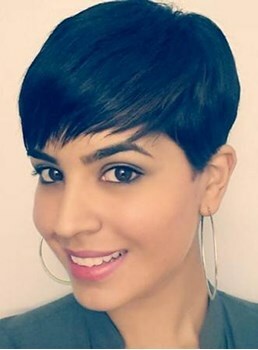 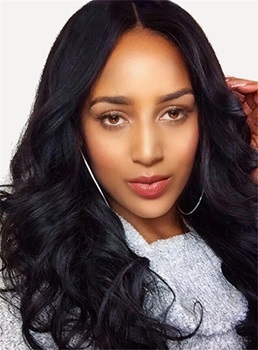 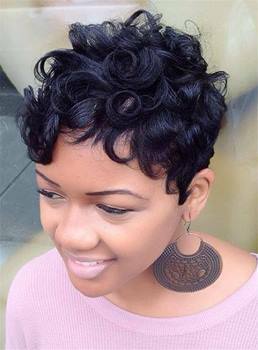 Haircube has a history of more than 10 years, the product service is aimed at the global wigs market, and the wigs covers human hair African American wigs for black women . 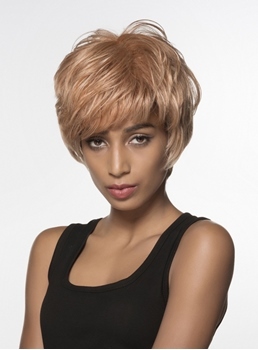 Haircube for customers with fashionable, remain competitive and innovation constantly, in order to meet the deep color of skin crowd continued demand for natural looking wigs , we have professional research and development personnel and design team, dedicated to provide customers with better quality, let everybody met Haircube brand get real beauty inside and outside of ornament.